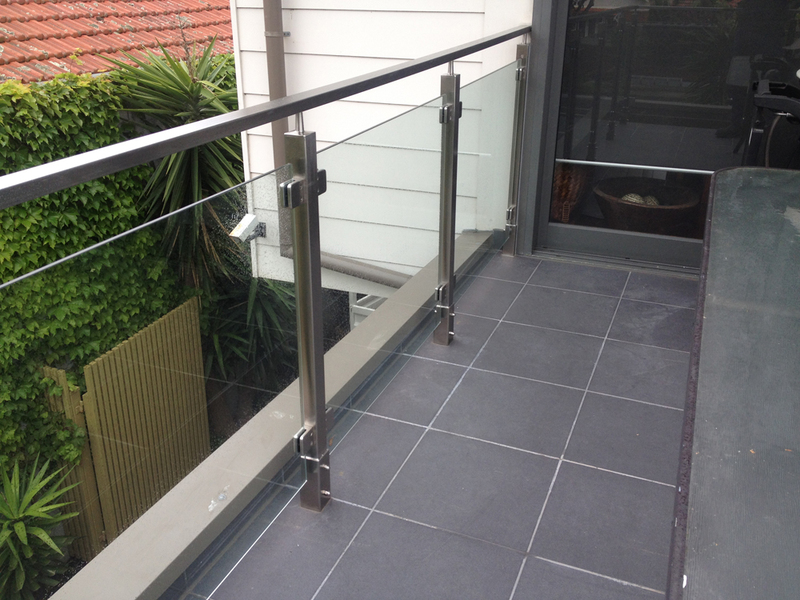 We strive to bring you the best quality Glass Balustrading Melbourne has to offer. Stainless Steel Projects are one of the leading specialists in high quality glass balustrades due to their commitment to exceptional workmanship and customer service. If you want the job done right from measure to design to installation, you know who to call. We are proud to offer a great range of high quality glass balustrades for both commercial and residential customers in Melbourne. We are more than happy to come up with a unique glass balustrading solution to suit your Melbourne home or business. Our professional team take the time to properly measure the area to determine which glass balustrading will best conform to your area. With such a range of fantastic designs, we are sure to have a fencing solution to suit your needs. 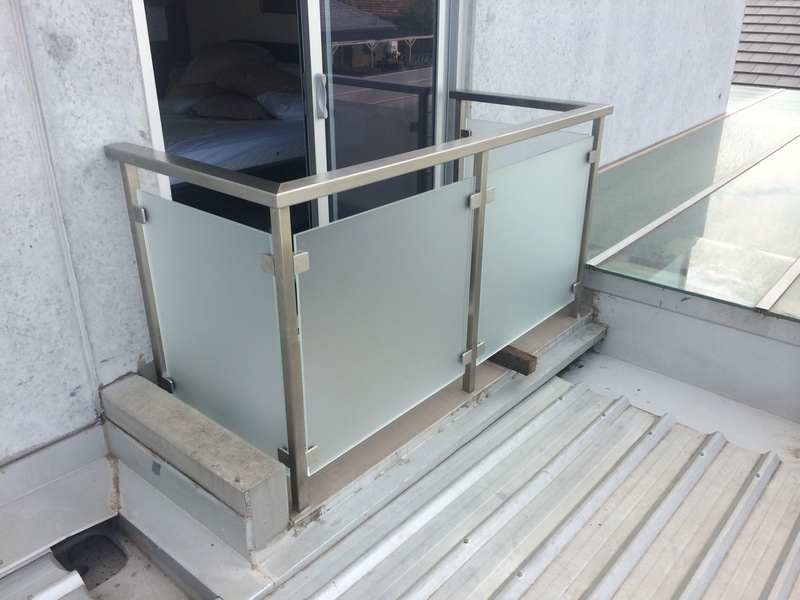 Maintain your balcony views with stylish and non intrusive frameless Glass Balustrading Melbourne homeowners adore. Add that touch of luxury and security to your pool by installing stylish glass balustrades Melbourne customers are raving about. For all your glass balustrading needs in Melbourne, call Stainless Steel Projects for a free, no obligation consultation.